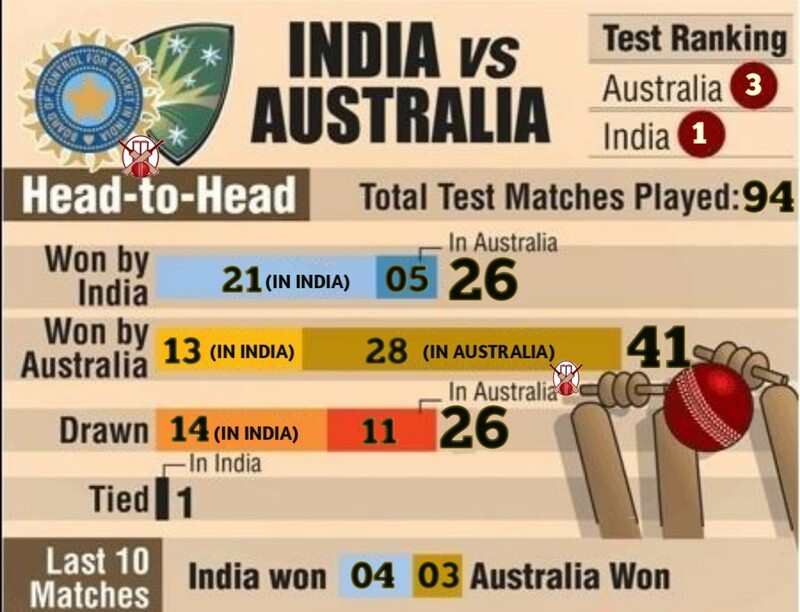 Talking about India and Australia Head to Head records. The first Test series between the two countries was played in 1947-48. However, Under the captaincy of Sunil Gavaskar, India defeated Australia 2-0 in a series of six Test matches for the first time at home. 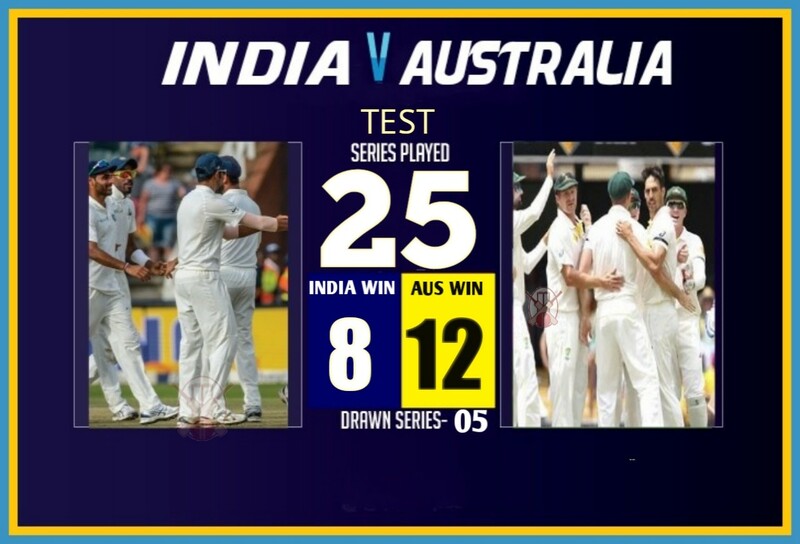 A total of 25 Tests series have been played between the two countries so far, in which Australian team has won 12 series while team India has won 8 Test series and 5 Test series ended in a draw. If we talk about the total number of test matches between the two countries, A total of 94 Test matches have been played in which the Kangaroo team is way ahead and has won 41 matches, while India has won 26 matches and 26 Test matches ended in a draw. India has toured Australia for 12 test series and Team India has not won a single Test series in Australian so far. Out of these 12 series, 9 have been won by Australia and India managed to draw three series. 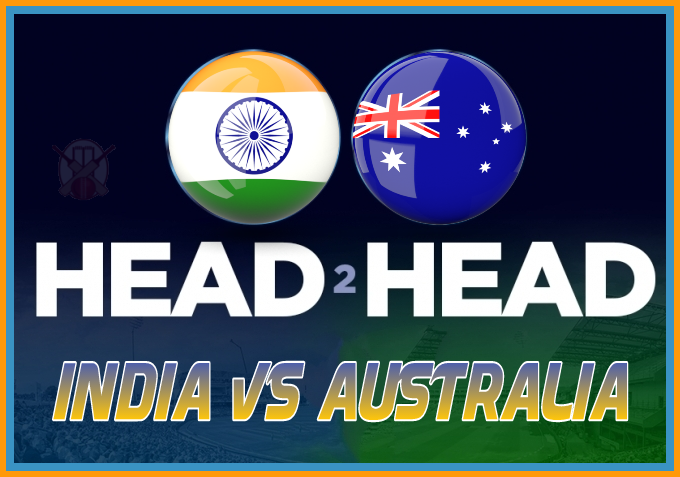 A total of 44 Test matches have been played between the two countries in Australian soil. In which the Kangaroo team has won 28 matches while India has won only 5 matches with 11 Test matches drawn. 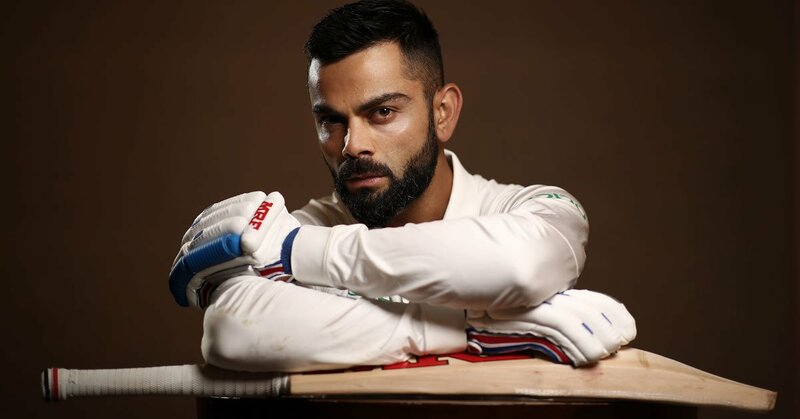 Well, whatever record we have in the Test match so far, but under the captaincy of King Kohli, the Indian team has a big chance to change history by defeating the Kangaroo team on their soil in the Test series for the first time.